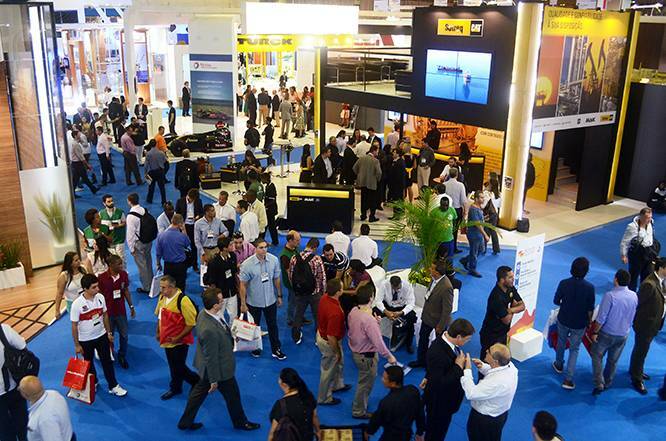 The latest edition of the Rio O&G 2014 Expo and Conference is easily the biggest installment ever of the largest O&G event in Latin America. Many foreign participants were saying that it was the one of biggest even they’ve seen anywhere and also one of the most well organized. Praises were also lavishly handed out to the quality of the technical presentations, lectures, panels and digital poster sessions. 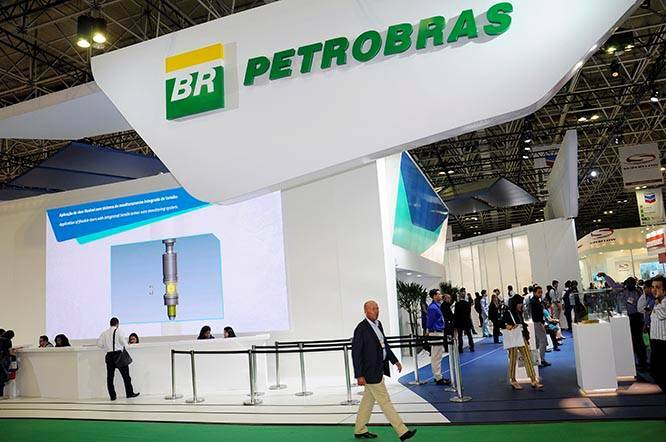 Important developments for the industry have also been announced during the event, such as the news that Brazil’s thirteenth bidding round will take place in the first semester of 2015 and Shell’s Executive Vice President Mark Shuster’s much commented speech, where he declares that the discovery of major hydrocarbon reservoirs below the salt layer seal, at the deepwater pre-salt plays in the Santos Basin, forecasted at 40 billion bbl, may make Brazil the largest oil producer in the world. 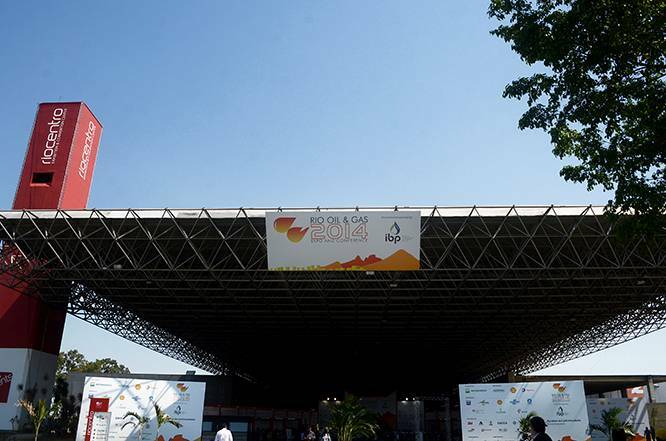 The event venue at Riocentro on Rio de Janeiro’s west side, close to Barra Beach, has its 5 pavilions in use and a few annexes connecting them. 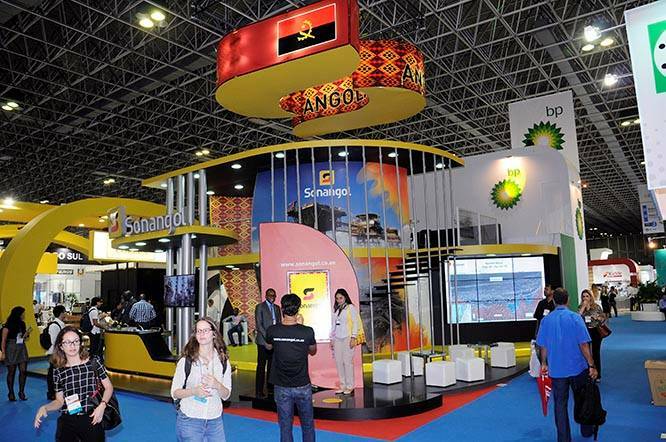 The Expo are, which takes up 4 of the 5 pavilions, has been jam packed from day one, with a multitude of operator and service provider booths displaying some of the latest technology in use or in development by the O&G industry. 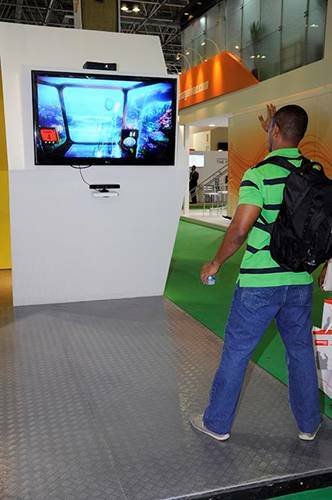 Simulators and interactive devices, along with various robots have been the standouts, with visitors queuing up in long lines to live the interactive experiences, such as manipulating rig machinery in Petrobras’ kinetic powered virtual platform. 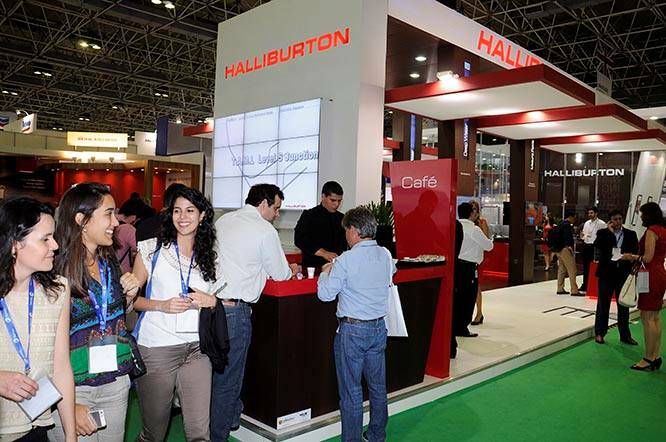 There was also an opportunity to take a 3D tour of the Lula pre-salt field, located in the Santos Basin. At the ANP booth interactive maps were also used, along with a wide range of rocks on display, including carbonate rocks from the deepwater pre-salt. 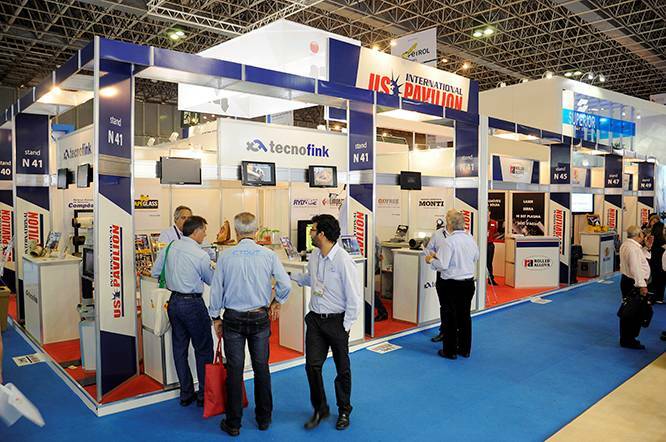 This year’s event is focused on showcasing state-of-the-art technology for the oil and gas industry. 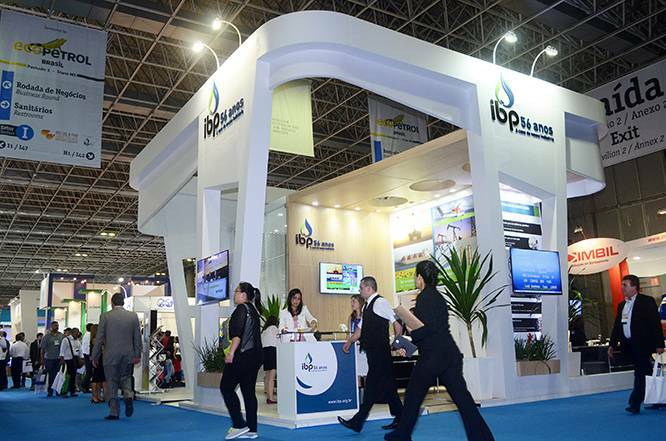 Altogether, there are 1300 oil companies, service providers, as well as Brazilian and international institutions present at the event, and 14 international sectors with booths from the following countries: UK, Norway, France, China, Germany, Denmark, United States, Italy, Argentina, Austria, Finland, Poland, Singapore and the Netherlands. 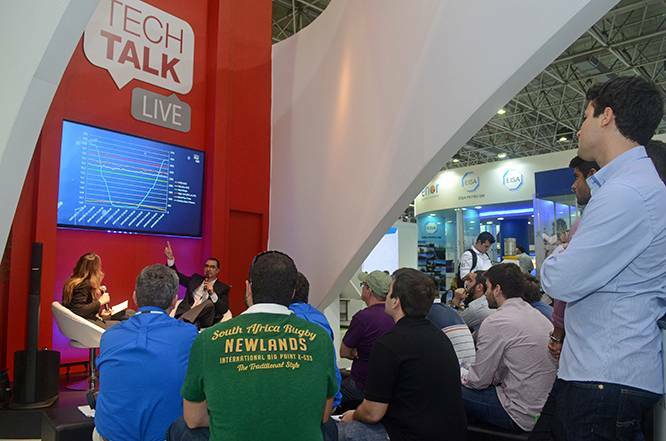 In future posts we’ll be looking at some of the cutting-edge technology unveiled at the Rio O&G 2014.